The session begins with at 10am, with coffee or a cup of chilli hot chocolate. This is followed by a demonstration; there is time to explore cutting and preparation techniques whilst preparing a selection of recipes for lunch. 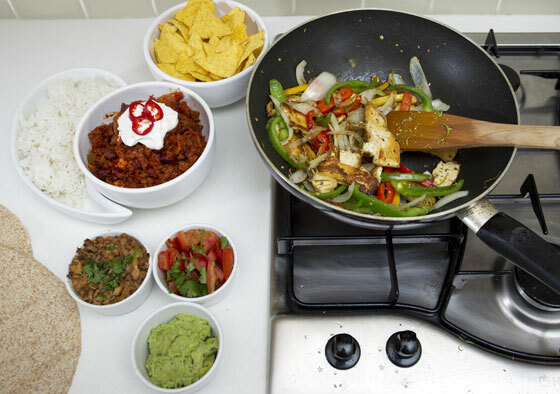 Cook up a spicy chilli, sizzling fajitas, cooling guacamole, refried beans and chunky salsa. Sit down and enjoy the results at lunchtime. "Great morning, with lunch at the end and loads to take home!" 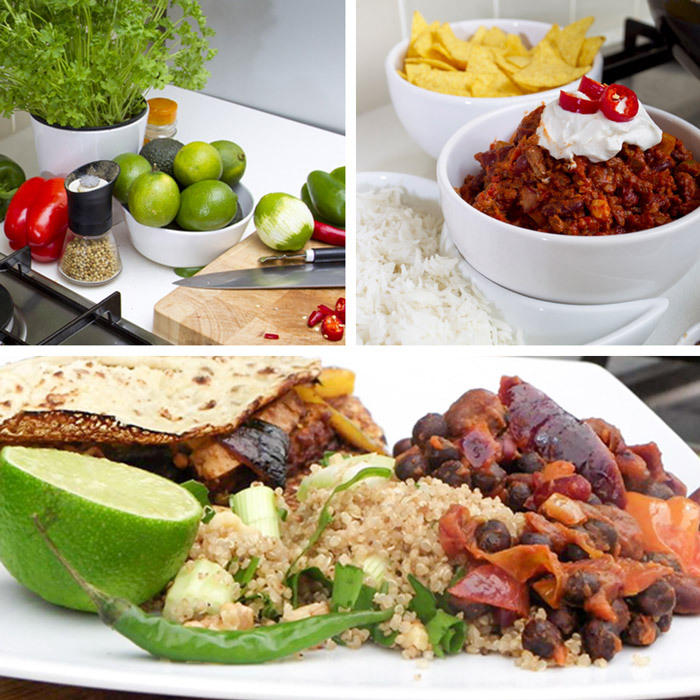 "Really good balance of demonstration, cooking and eating. 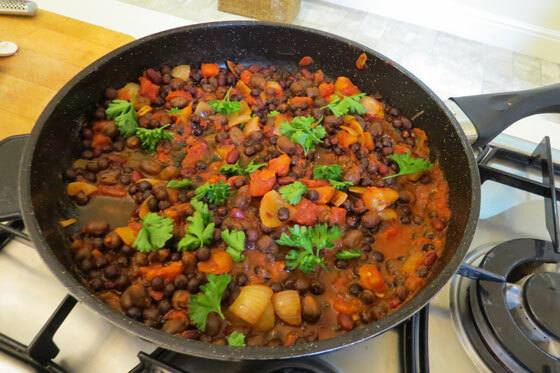 Useful tips about cooking and freezing beans."